The TICKET to our DEDICATION and your APPRECIATION! If you're looking for high quality and personal service, you've come to the right place. 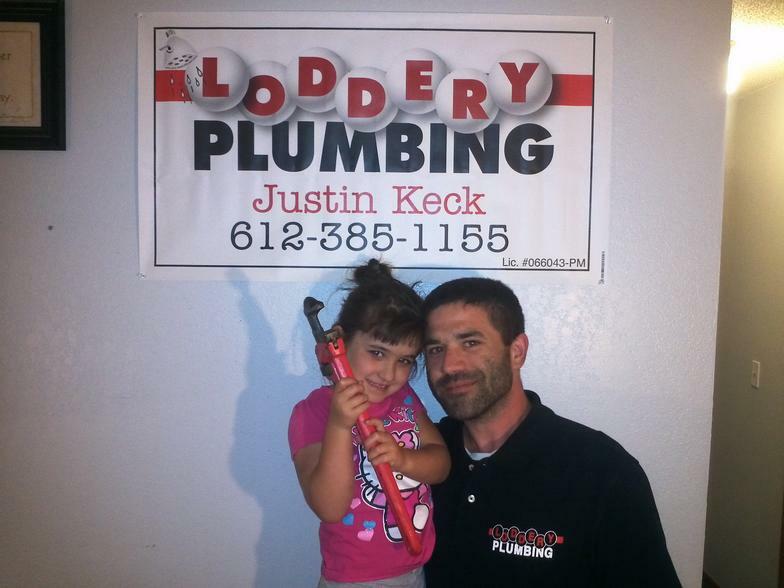 At Loddery Plumbing we’ll give you the attention and personal service you'll come to expect and enjoy. "I really like the services that you offer. 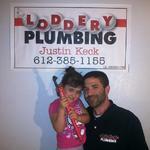 I'm definitely going back anytime I need any plumbing services!"